Motilal Oswal Real Estate (MORE), the realty investment arm of Motilal Oswal Private Equity, has announced the first close of its recently launched fund – India Realty Excellence Fund (IREF) III – at Rs 500 crore (about $73 million), according to a statement. The fund was launched in November 2015 with a target of raising Rs 1,000 crore. VCCircle had first reported that it is looking at this corpus in its third outing. The new fund will have a tenure of five years from final close and will target a gross internal rate of return (IRR) of 23-25 per cent from its investments. MORE has already started committing money from its third fund. “Indirect investing should be the preferred investment route given the current market scenario. We plan to undertake mezzanine transactions with established developers across top Indian cities and are focused on generating superior risk adjusted returns for our investors,” said Sharad Mittal, director and head, real estate fund, MORE. MORE had raised Rs 500 crore in its second fund (IREF II) after 15 months on the road in March last year. Entire capital under this fund has been committed with developers such as ATS Infrastructure, Shriram Properties, Rajesh LifeSpaces, Ahuja Constructions and Casa Grande, among others. It recently invested Rs 56 crore in Skylark Mansions Pvt Ltd in Bangalore from its second fund. The VCCircle was the first to report the development. 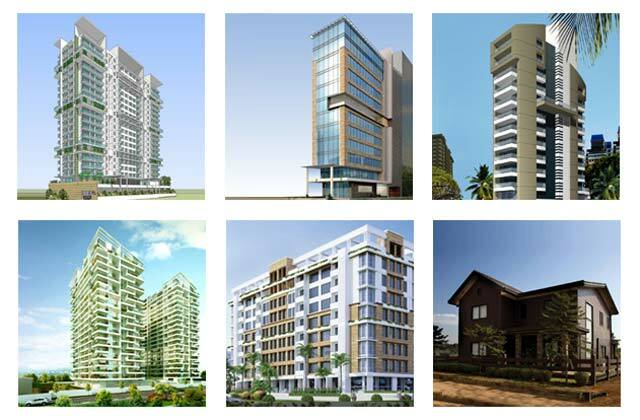 Besides, it invested Rs 58 crore in Kolte Patil Developers Ltd.
“Both these investments have been in line with our strategy to invest with established developers for their mid-income housing projects at city centric locations. Within a year of closing, we have committed the entire capital of IREF II with well-known brands across India,” Mittal said. It's first fund, which was launched in 2008 with a corpus of Rs 200 crore, is under exit mode and it has already returned 85 per cent capital back to its investors. Motilal Oswal Private Equity now manages more than Rs 3,000 crore across five funds spread across growth capital and real estate. Meanwhile, the company has announced its first complete exit from Bangalore developer Mahaveer Developers. IREF II had invested Rs 40 crore for two projects of the realtor in Bangalore in March 2014 and has exited this investment at an IRR of 30 per cent, MORE said in the statement.